Things are heating up around the world when it comes to the casino and gaming industry. New regulations are being introduced, casinos are opening and existing complexes are expanding to incorporate more opportunities for shopping and entertainment. All of these happenings reflect emerging trends that are worth taking a closer look at, so we have gathered up some of the most important and revealing stories to help keep you up-to-date. In many ways, Russia is a new market for casinos and gaming. 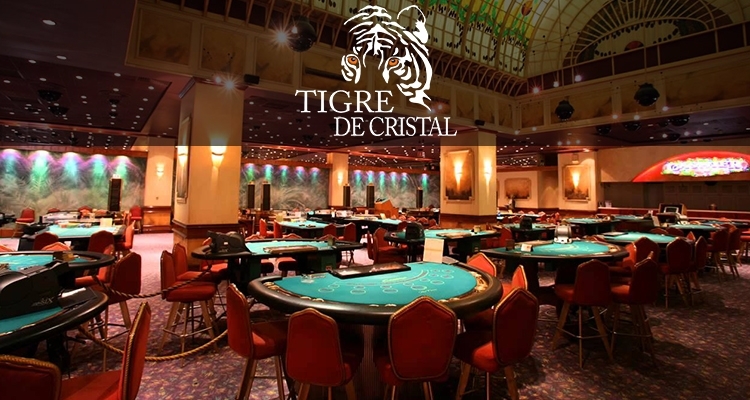 In 2015, the Tigre De Cristal, which is owned and operated by a Hong Kong-based firm, opened in Murav’inaya Harbor and became the first casino in the region. The initial phase of construction included 121 hotel rooms and suites. Over the course of just a few years of operation, the casino has had trouble accommodating visitor demand and now plans to add 500 more rooms. This second phase of construction will also focus on adding other amenities, including: shops, a golf course, a ski resort, entertainment facilities, etc. While this might not be breaking news in the US, it does give an indication of what customers and gaming enthusiasts expect from today’s casinos. Not only will casinos have to incorporate more sophisticated and modern gaming options, they will have to provide a more comprehensive experience that provides year-round activities. For some casinos, this trend may signal the need for a major shift in strategy. Russian and Asian partners clearly have a vision for the future of the gaming industry and are taking immediate measures to ensure their new casino meets the changing demands of customers. The Cherokee Nation is also taking steps to upgrade their facilities and update their strategies in an effort to meet these same challenges. The Cherokee Nation has been operating casinos throughout the US for well over 20 years, but they also seem to be taking notice that traditional gambling models might not be the best approach in a modern world. 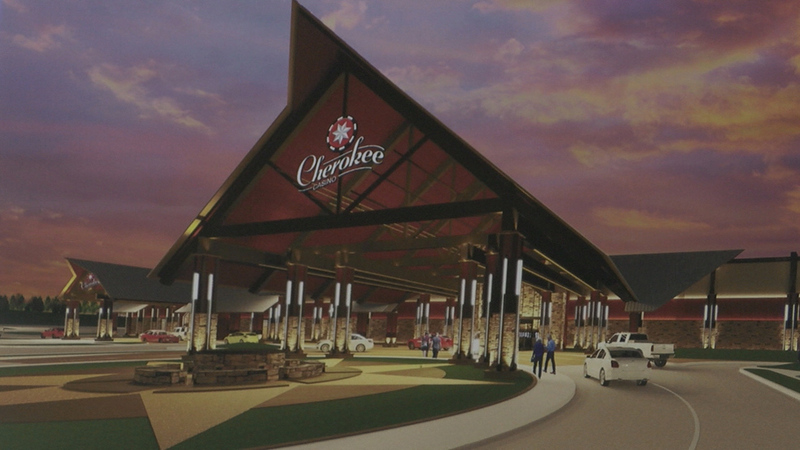 As a result, the Cherokee Nation of Oklahoma is opening a new branch of their Tahlequah location that will replace the existing casino. Construction broke ground on March 26, 2018 and the Cherokee Springs Plaza is scheduled to open in 2019. This new complex will feature more space for entertainment and dining along with a luxury golf course. The hope is that all the amenities will attract lucrative convention contracts. Time and again, we have talked about the evolution of gaming and its effect on the gambling. If you have been skeptical about how far Vegas-style casinos would stray from traditional games, then it is time to take a look at the first eSports arena located in the Luxor casino, which opened to the public on March 27, 2018. This 30,000 square-foot complex will allows visitors to participate in multiplayer games, creating a more competitive and interactive gaming experience. The arena will host classic games, like Pong and Pac-Man, along with more modern and sophisticated games. The Las Vegas eSports arena is just one of six complexes that is the result of a partnership between MGM Resorts International and Allied Sports. Ultimately, the Vegas location is meant to be the flagship destination that will host championship events and televised competitions. 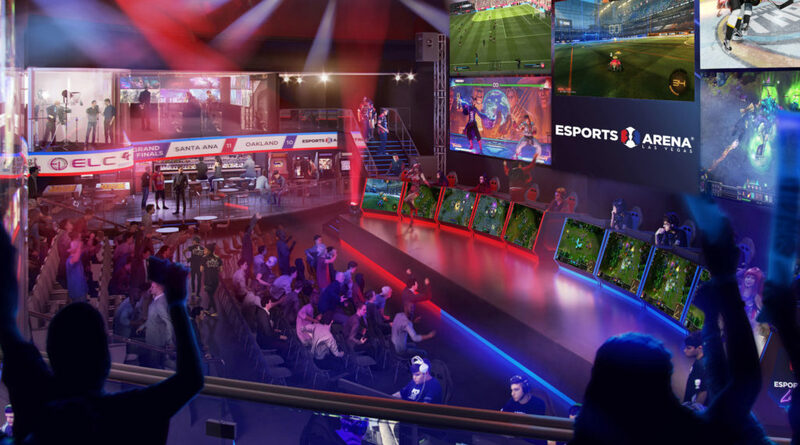 For those who have been wondering about the future of gaming and the viability of slot machines in a market that is increasingly dictated by the preferences of Millennials, the eSports arena is a good sign of what is to come. In recent years, we have watched as more states along the east coast have loosened restrictions on gambling and even passed amendments to allow for the construction of Vegas-style casinos, complete with hotels and entertainment. Typically, those pushing for new casinos are interested in improving the economic conditions for residents in local economies. However, these measures are often met with a lot of resistance. 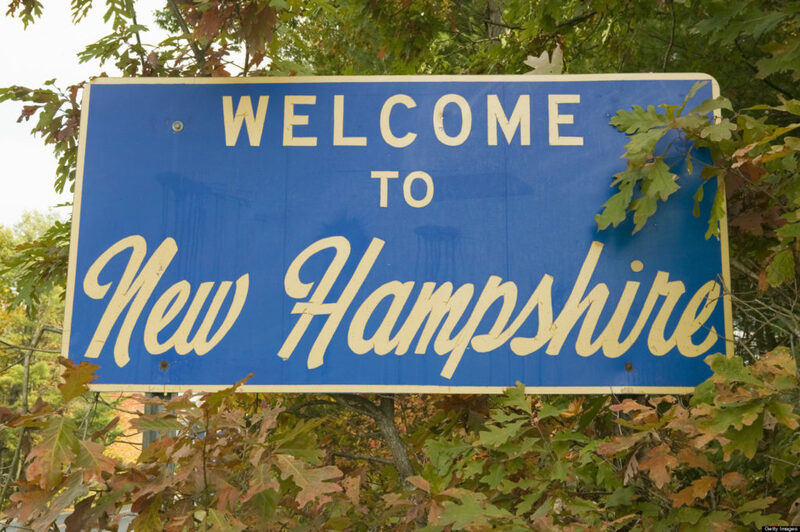 Just recently, New Hampshire once again voted against legalizing gambling. State Senator Lou D’Allesandro has been a staunch advocate in favor of legalized gambling for the past 20 years. He continues to argue that New Hampshire is losing out on revenue while states up and down the east coast are capitalizing on this industry. While the vote was close, 11-10, the state will continue their ban on gambling, perhaps to the relief of neighboring states who don’t want to have to deal with increased competition. Younger customers, who now make up the bulk of casino business, are more interested in an experience than simply sitting at the tables and slot machines. For casinos, this means providing more entertainment options and modernizing management tools in order to provide a more seamless experience. From adding golf courses to incorporating scheduling software, like Casino Schedule Ease, organizations are going to have to go the extra mile to win over new customers. Perhaps most importantly, this is true whether you are doing business in Russia, China or Oklahoma. When it comes to modern gambling, multiplayer is the name of the game. As we can see from the opening of the first eSports arena in Vegas, it isn’t too much about the game, but the competitive experience. People are flocking to the arena to play old-school video games like Pac-Man with the added draw that they will be directly competing against other players and can experience a fully immersive day of gaming. While gambling laws and restrictions are becoming more relaxed, especially along the east coast, there is still a lot of skepticism around gambling and resistance to making it legal in certain areas. In New York state, much of this resistance was put aside in the hopes that casinos would give a needed boost to areas that were suffering due to the decline of manufacturing. As the economy continues to evolve, we may see more states looking towards casinos and the hospitality industry to provide jobs and revenue to local economies.